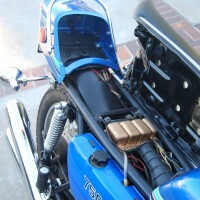 Restored 1967 Bridgestone GTR350 Motorcycle. 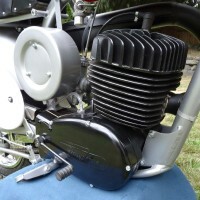 This motorcycle was fully restored using mostly new old stock parts. 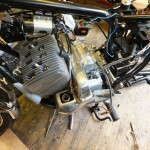 The engine was rebuilt with new pistons and rings. 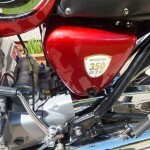 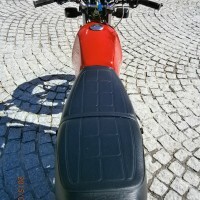 The paintwork was refinished in the original red colour which was matched to another Bridgestone. 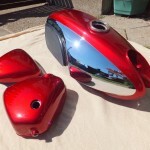 The wheel hubs were refinished and polished as were the engine cases. 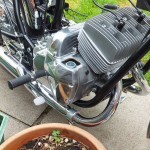 The wheels were rebuilt using the original DiD rims which were re-chromed. 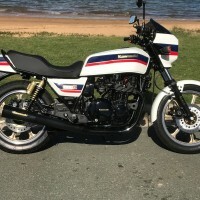 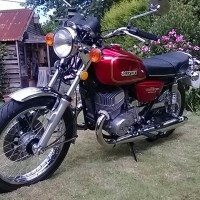 A lovely restored Bridgestone GTR350 Motorcycle. 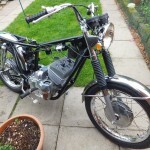 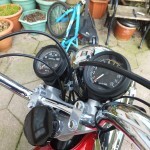 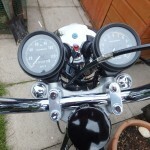 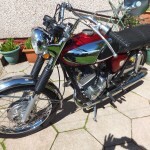 Bridgestone GTR350 – 1967 For Sale or Wanted? 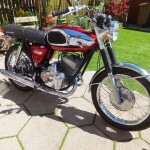 If you're looking for the perfect Bridgestone GTR350 – 1967 for sale then take a look at the hundreds of restored classic motorcycles listed on our extensive Motorcycles For Sale pages. 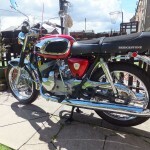 We regularly feature very nice restored Bridgestone GTR350 – 1967 bikes for sale. 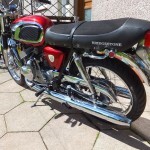 Spares and Parts for your Bridgestone GTR350 – 1967? 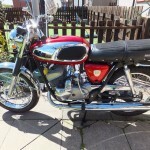 Workshop Manual for your Bridgestone GTR350 – 1967?